Adapt this entry level customer service resume for your own use. 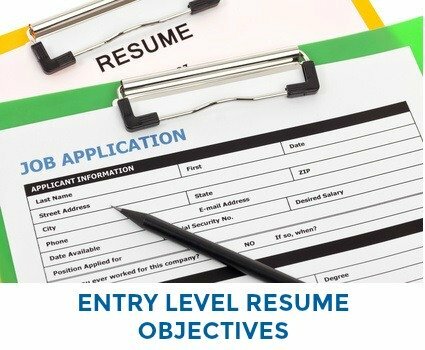 Lack of work experience is often the obstacle to developing a persuasive entry-level resume. This can be overcome by focusing on your core competencies and strengths that enable you to perform successfully in a customer service job. 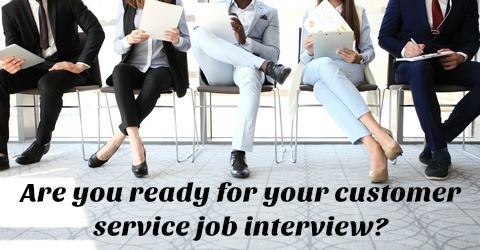 Employer's are looking for customer service candidates who present a professional and enthusiastic image. Your profile section should clearly communicate the positive attributes you can contribute to the job. This compensates for an understandable lack of work experience and sends the message that you are an energetic, committed and hard working job candidate. Seeking an entry level customer service position where my strong written and verbal communication skills are well utilized. Proven ability to use initiative and problem-solving skills to successfully deal with challenges and effectively handle difficult situations. Detail-orientated, resourceful and highly organized. An energetic and fast learner who is committed to excellent customer service. Always include a good cover letter with your entry-level resume. 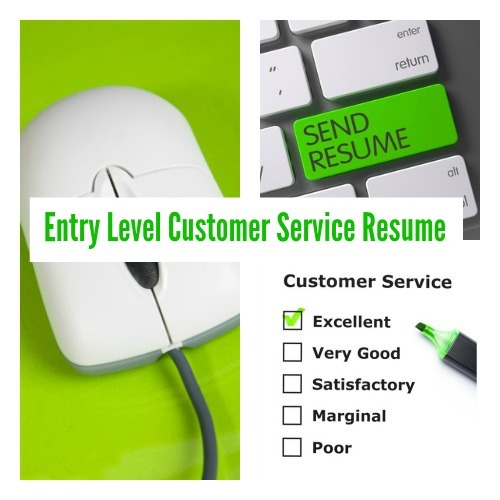 What are the top skills to include in a customer service resume? Employers have identified these top 3 customer service skills as central to successful job performance. problem analysis and resolution skills including the ability to correctly identify the issue and the cause-effect relationship.